Pomegranite and Cherry Enzyme Peel. This facial uses a current to strengthen the muscles which then lifts the skin. The procedure is better known as the non- surgacial facelift. The facial includes microdermabrasion, the microcurrent and a deep cleaning of the pores with a machine that cleans using sound. Leave feeling and looking RADIANT! This 60 minute spa facial is customized to your skin type. 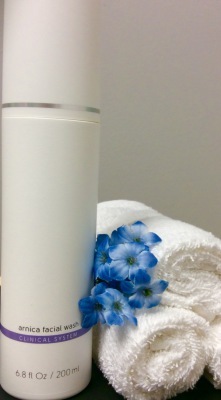 Includes aromatherapy, a gentle scrub, cleansing your pores and a relaxing experience. Relax, unwind and look and feel RADIANT!! to relieve tension and a scalp massage or hand treatment. 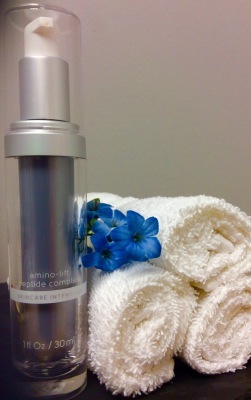 30 minutes to clean, hydrate, extract and refresh your skin. Relax and unwind with a very relaxing massage. I use warm oil with your choice of aromatherapy, and remove with warm towels. Long slow strokes to ease your stress, and fall in to a parasympathetic state of relaxation. A relaxing massage that goes a little deeper in to the facia and muscles to loosen up tight areas that are causing you pain. The strokes are a little stronger than the relaxation massage, and beneficial to relieve deeper muscles tightness. This technique is a focused on an area that is causing discomfort. The strokes will go deep and will be focused on working the area(s) using time and and strength to release the lactic acid built up in the muscles. 20% off Waxing when you wax 2 or more areas...ALWAYS!! This deep cleansing formula washes away impurities, while AHA's help exfoliate dead skin. Extracts of cucumber and sage help soothe and moisturize oily skin: vitamin E and C aid in the fight against harsh environmental elements and their effect on the skin. This mild, non abrasive, low foaming facial wash easily removes makeup and other residue, which can add to the skins sensitivity. Arnica and aloe extracts are skin friendly, offering superior emolliency for the complexion tha connot tolerate normal cleansing. Formulated with a luxurious blend of non pore clogging olive fruit, argan, and jojoba oils and a special plant emulsifier that helps it rinse off completely with just water, leaving the face clean and soft. 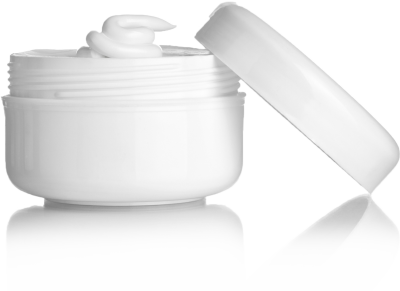 This sheer, light bodied moisturizer delicately imparts emolliency to the skin, sheilding it from moisture loss and the effects of nvironmental stress. 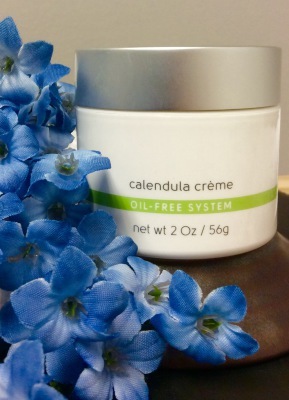 Mild mannered, skin friendly calendula offers herbal conditioning to the oil free formula whose esters are safeguarded by the vitamins A, C and E. A gentle cream for oily and problemaic skin. Formulated with the same ratio of Collagen and elastin present in human skin tissue, this luxurious cream smooths fine lines and conditions dry skin. This cool and refreshing toner is formulated with witch hazel and calendula, known for their skin-friendly properties, and cucumber for its cooling and moisturizing effect. 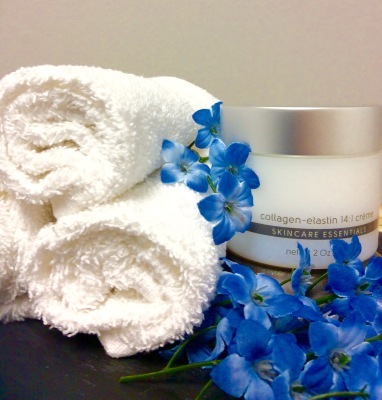 Features an advanced form of vitamin C to imporve tone and texture while speeding the production of collagen. This luxurious firming masque uses enzymatic exfoliation, honey and natural milk proteins to help dry, dull, damaged skin. Extracts of horsetail and black currant help soothe, while soybean oil nourishes, giving aging skin a much needed boost. 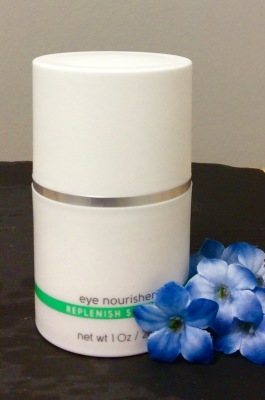 Helps strengthen skin at a cellular level and stimulate cell turnover while protecting from free radical damage. A dynamic veil for the skin with botanical extracts including cucumber, matricaria, lavender and ginseng, oils of carrot, apricot, vitamins A and E.
Reduce fine lines and wrinkles while plumping lips with this soothing lip treatment. 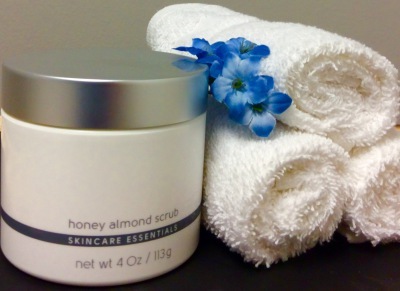 A highly detoxifying yet soothing scrub promotes healing and enhances clarity. Cheryl Balch, Owner/Esthetician/Massage Therapist, has been in practice for over 15 years. I studied in Boston, MA at Blaine Beauty School for Skin Care, and Polariy Realization Institute for MassageTherapy. I also earned a BA in Science from Johnson and Wales University in Providence, RI. I began my career at Elan Salon and Day Spa in Cranston, Rhode Island and stayed for just over 8 years. I relocated to South Florida in 2011 where I worked at Bliss Salon and Spa in Boca Raton, and was there until I decided it was time to create my own business. I enjoy working with my clients to meet their specific needs, and my private label products are amazing to work with. 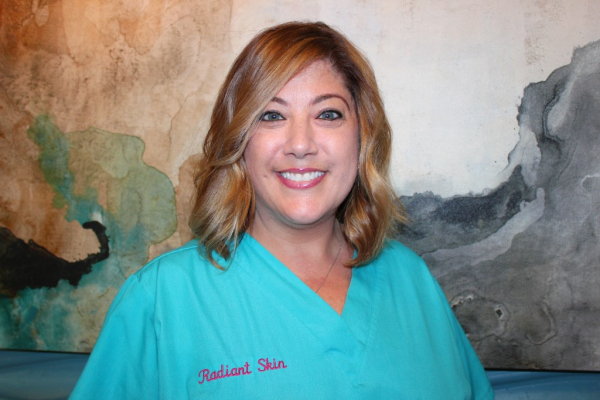 I decided to name my businenss Radiant Skin of Boca, because my goal is to have every client leave looking and feeling Radiant! !